At Star Martial Arts, we are committed to changing children's lives by instilling leadership skills, confidence & respect, all while your child has tons of FUN! 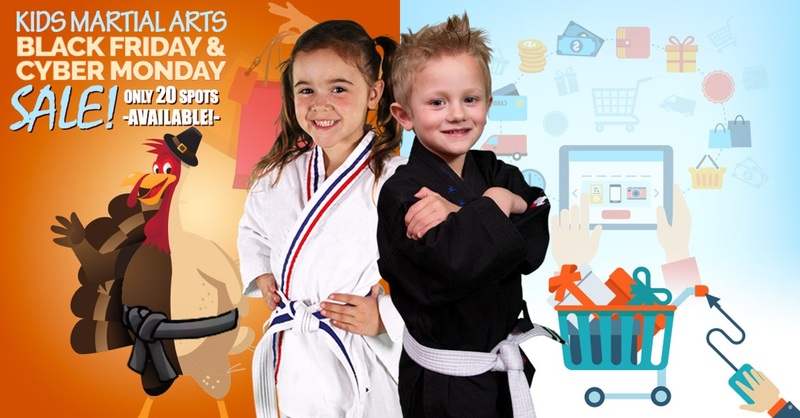 Take advantage of this one time Web Offer, and discover how the life-changing benefits of martial arts impact not only your child, but Mom and Dad too! Normally $39.99 Now only $20!